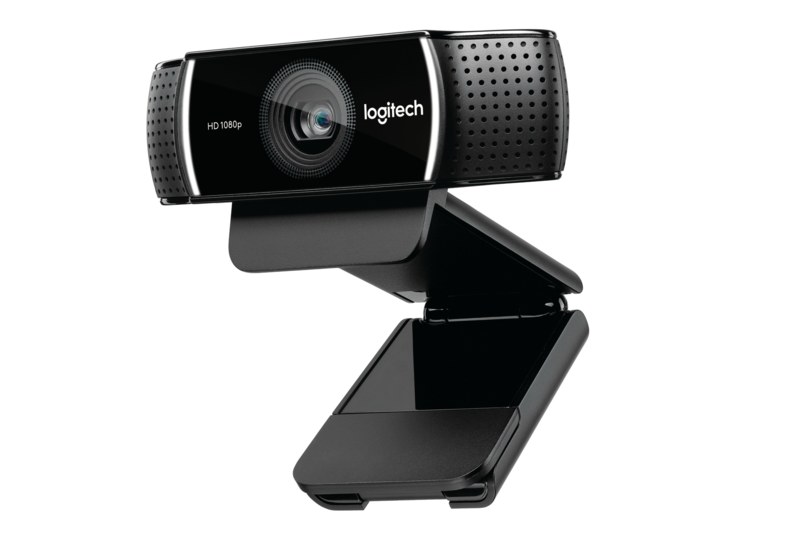 The Logitech C920 is a bit of an icon. For nearly five years, its broad rectangular chassis has perched atop people’s computers, a staple of any mid-to-high-level YouTuber or Twitch streamer’s arsenal. 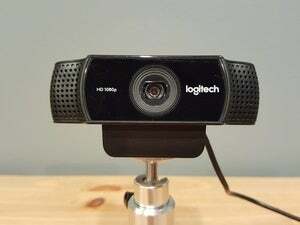 And now Logitech’s hoping its new C922 will take over the same role. Announced today at TwitchCon in San Diego—Logitech knows its audience—the C922 packs a few new features into the C920’s familiar form factor. Most important is background removal. 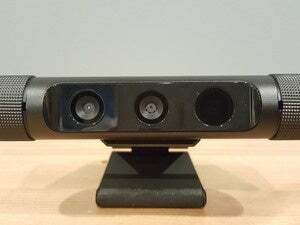 This is also the lynchpin of Razer’s upcoming RealSense-powered camera, the Stargazer, and it’s set to make even hobby-grade streams look a bit more professional. Previously, isolating a streamer from the background meant a costly green screen setup—at least $50 of equipment even if you scored it cheap, plus the space to set it up. It was an investment out of reach of most dabblers. The C922 automates this in software by a process known as “intelligent shape recognition,” powered by Personify. Essentially it looks for a human and then cuts the human out of the background. You can then replace the background with an image of your choosing or just leave it transparent and voila, cheap green screen effect, sans the big green screen. Personally I think RealSense must be more accurate—it’s a hardware solution, not software. 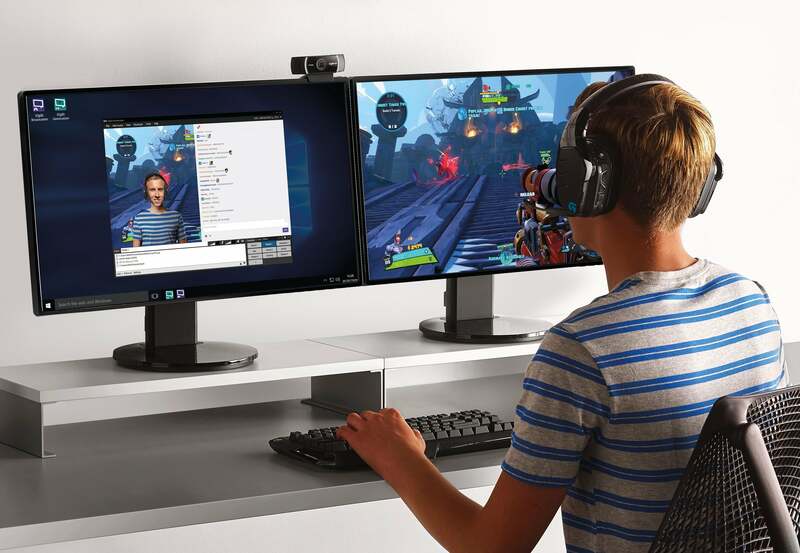 But Logitech claims otherwise, saying the C922 performs at least as well if not better than RealSense. A bold claim, and one we need to investigate once Razer's Stargazer releases next month. 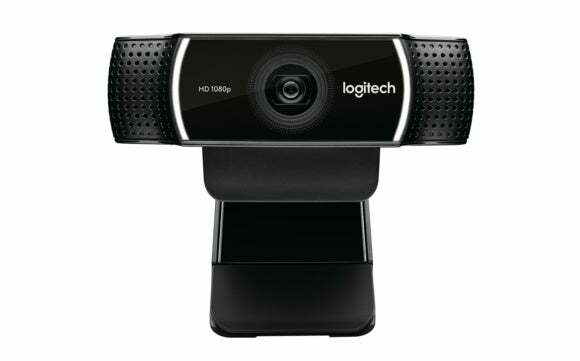 Other miscellanea: The Logitech C922 offers better low-light correction, stereo audio capture, and either a 3-month or 6-month XSplit Premium license depending on whether you buy from BestBuy or Amazon. The BestBuy model makes up for the fewer months of XSplit with a tabletop tripod. Logitech’s biggest coup is price though. The C922 might not tout all the RealSense tech contained in Stargazer, but the two seem feature-equivalent—at least on paper. And the lack of all that tech means Logitech can launch the C922 today at $99, or the same list price as the outgoing C920. That’s $50 cheaper than Stargazer (even after Razer already dropped the price to $149) and could be enough to capture the market regardless of whose tech is better. We’ll have a review of the C922 in the near future—and put it up against Stargazer as soon as we can. Either way, it’s a great year for streamers and YouTubers.